This is a huge step in the right direction. Americans throw away 35 billion plastic bottles every year and that’s a problem because it takes plastic around 450 years to decompose, which is kind of a long time. Ari Jónsson is a product design student who studies at the Icelandic Academy of Arts. 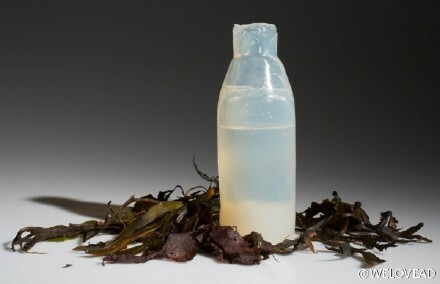 Recently he came up with a way to create a completely biodegradable water bottle using red algae powder. 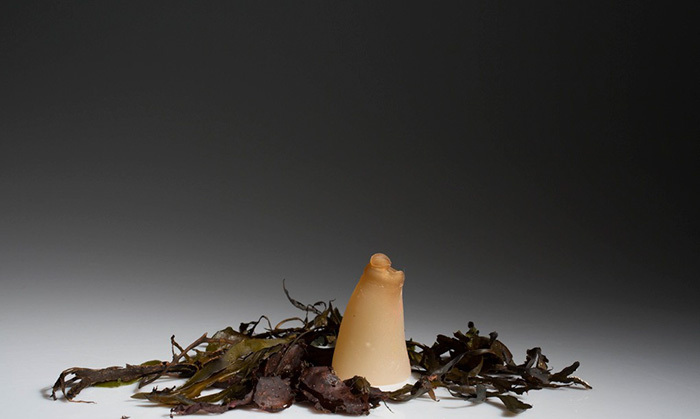 Ari Jónsson exhibited his biodegradable bottle at a design festival in Reykjavik earlier this month. After reading about the amount of plastic humans waste every day Ari decided to do something about it. To show Ari doesn’t just talk a big game, he started studying the strengths and weaknesses of certain substances, eventually landing on a solution to our plastic problem made from algae. The substance can be formed into a bottle by adding water, heat, placing the resulting jelly into a mold and then putting the mold into a freezer. 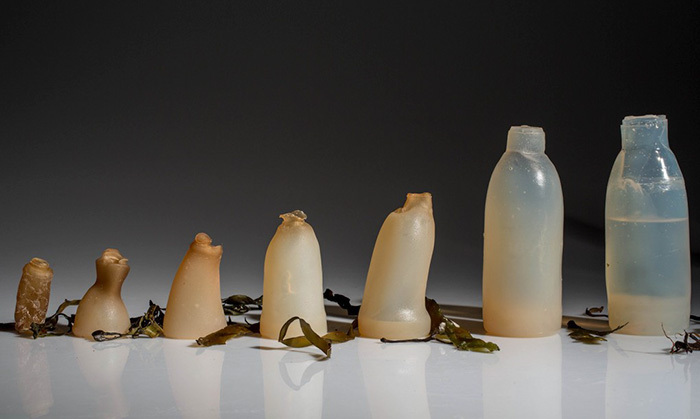 If the bottle remains full of water it will keep its shape, as soon as it’s empty it starts to decompose – you couldn’t ask for a better alternative. 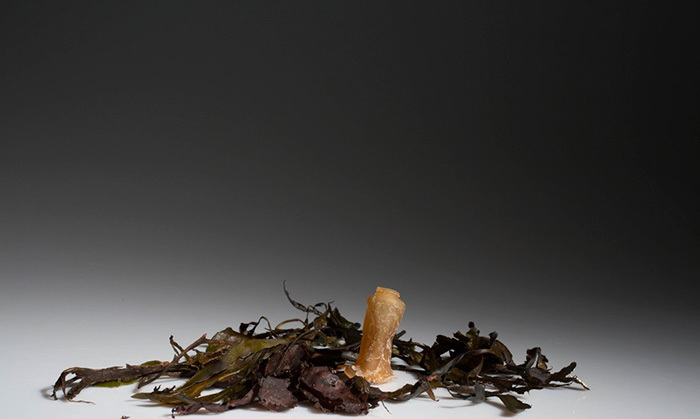 You can even eat the bottle when you’re done, making Ari’s design both practical and waste free – hopefully the world takes notice.